At Museum Smiles in beautiful downtown Fort Worth, general, cosmetic and restorative dentist Dr. Sheri Audu and her friendly staff look forward to providing you with your greatest possible smile. To find out why our Fort Worth dentist was voted the best in her field by readers of Fort Worth Weekly, please contact Museum Smiles online or by telephone to schedule a consultation with Dr. Audu: 817-870-5099. We also serve nearby communities including Arlington and Keller. Personal attention is what sets Museum Smiles apart from other dentists in and around Fort Worth. Dr. Audu and her staff take time to get to know each patient and talks with them about their exact dental health needs. 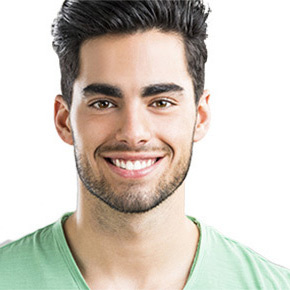 We take pleasure in teaching you and your family about gum disease prevention as well as the necessary steps to achieve and maintain a lasting, gorgeous smile. 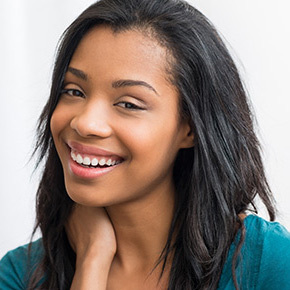 Numerous studies indicate that people who smile big and often tend to live longer, are more successful in their careers, and enjoy a fuller social life than people who live with damaged teeth and unhealthy gums. 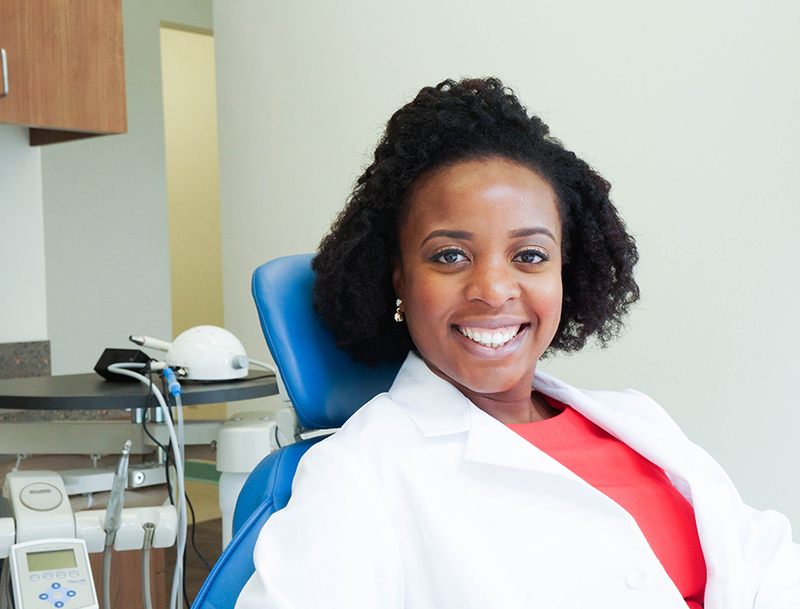 Dr. Audu is committed to personalizing a treatment plan just for you, and will complete your general and cosmetic dentistry treatments at our Fort Worth office, which is conveniently located within the city’s bustling cultural district. 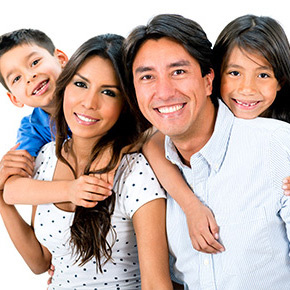 It’s also important to our dentist that everyone in your family feels welcome and comfortable. Once you’ve arrived at the dentist’s office for your appointment, please help yourself to a cup of fresh coffee or peruse the thoughtfully-edited selection of literary classics on our lobby bookshelf. We provide children’s books and toys for the kids, and patients of all ages find they can’t get enough of our in-office massage chair. When you’re ready to see a Fort Worth dentist who will make you and your family feel relaxed and at ease about maintaining the health of your teeth and gums, please contact Museum Smiles online or by telephone: 817-870-5099. Raised and educated in Texas, Dr. Audu is passionate about providing patients with a comfortable experience that emphasizes the highest quality of personalized care. She often pursues opportunities to learn about new developments in the dental field and introduce innovative treatments and technology to our Fort Worth office.